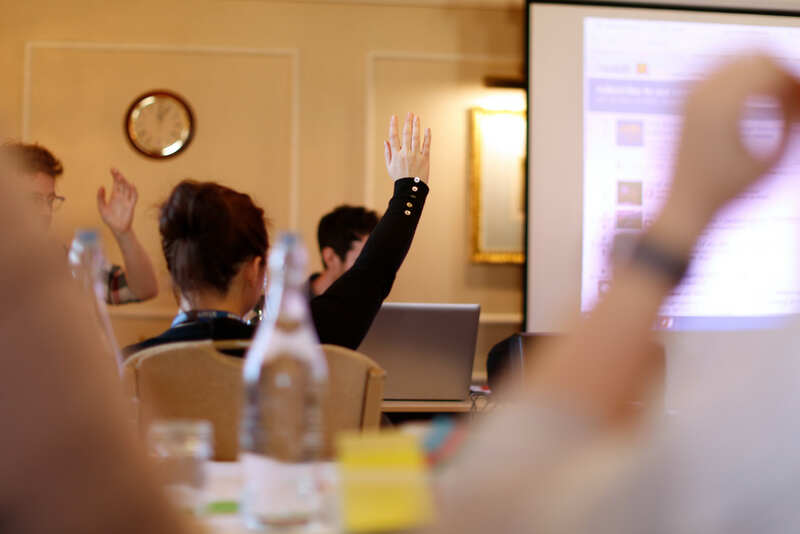 The National Co-ordinating Centre for Public Engagement (NCCPE) offers a range of training opportunities to support the development of high quality engagement work. Whether you are a researcher, engagement professional or senior leader, we have something for you. We focus on working with institutions and organisations to deliver on-site training for groups of up to 40. Please complete this form to make an enquiry and we'll be in touch to discuss your training needs in more detail. From time to time we may also offer open courses, subject to demand. Join our mailing list to keep up-to-date. An opportunity for participants to consider their own public engagement work and to advance their practice. People with experience of public engagement with research (for example: people who are experienced in one type of public engagement, people who have tried lots of different types, people who have done engagement in other contexts) looking to take stock and develop a more strategic approach to their public engagement. An opportunity for participants to work on their own case study in a facilitated environment, with guidance, paired feedback, group thinking and specialist knowledge provided by the NCCPE. Academics that are creating Impact Case Studies with a public engagement focus; or those that have a key role for REF at their institution (for example University, Faculty and Departmental REF leads and Impact Champions). This interactive course will encourage you to think about why evaluation is important, look at ways to get started, explore different techniques you can use, and consider what your findings can tell you and your organisation or funder. With an emphasis on how to conduct evaluation, join us for a programme of practical activities and discussion as together we demystify evaluation and find the fun in revealing and identifying your effectiveness. The course is aimed at academics and researchers, early career researchers, professional support staff, knowledge exchange and impact officers and community/public partners. To develop an awareness of the value and importance of evaluating public engagement. To gain familiarity with the process of evaluation and the usefulness of planning. To consider the uses of evaluation including improving activities; sharing good practice and reporting. To begin to explore the issues and challenges of evaluating public engagement. To continue to develop personal and professional skills, for example in communication, planning and critical reflection. To increase confidence in evaluating public engagement activities. Partnerships are a key part of the engagement landscape and can take many forms. Whilst working in effective partnerships can bring many benefits to both parties, such as increased perspective, higher quality and relevant research, how do you get started? And how do you ensure that the partnerships you develop are effective for all involved? Public engagement professionals interested developing their own mutually beneficial partnerships and supporting researchers in their partnerships. This session provides an introduction and overview of what’s involved when working in mutually beneficial research partnerships with communities. It sets out to help you decide if it’s the favoured approach for you and your community partners. Those working in universities who want to know about community engagement and are interested in the potential of applying a community engaged research approach. Reflect on how community engagement relates to your own work and roles. This one-day workshop is aimed at those actively involved in research with communities. It provides an opportunity to reflect and critique on your practice within the wider context of Community Engaged Research (CER), with others keen to develop their approach further. For university staff with direct experience of working in partnership with communities to conduct mutually beneficial research. Gain support to create a plan to progress your community engaged research practice further. We work with a group of highly experienced trainers and public engagement experts who, together with our in-house training team, deliver our training courses across the UK. Find out more about our training team. Please note that once we understand your requirements we will send a full proposal outlining options, and costs to enable us to best cater for your needs. Travel and accomodation (where necessary) will also be included at cost. 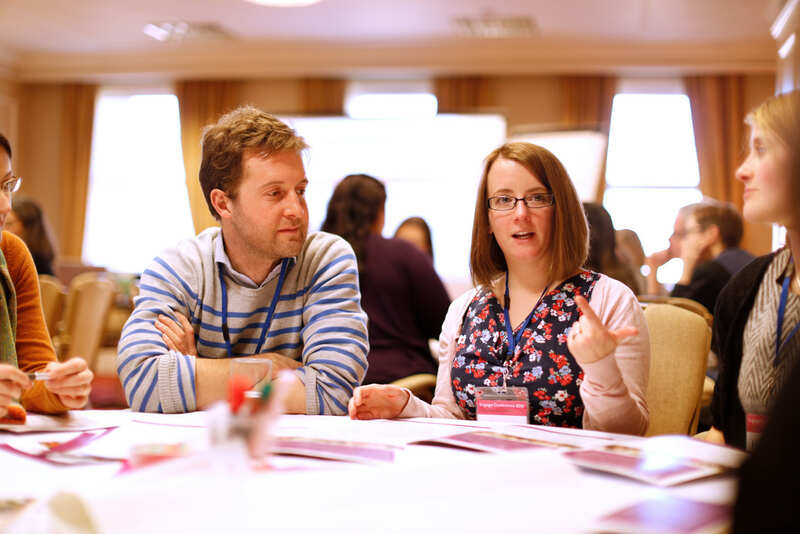 Find out more about the NCCPE's training team. Supporting higher education institutions to develop their approach to public engagement.